This recipe is definitely going back in my make it more often pile. 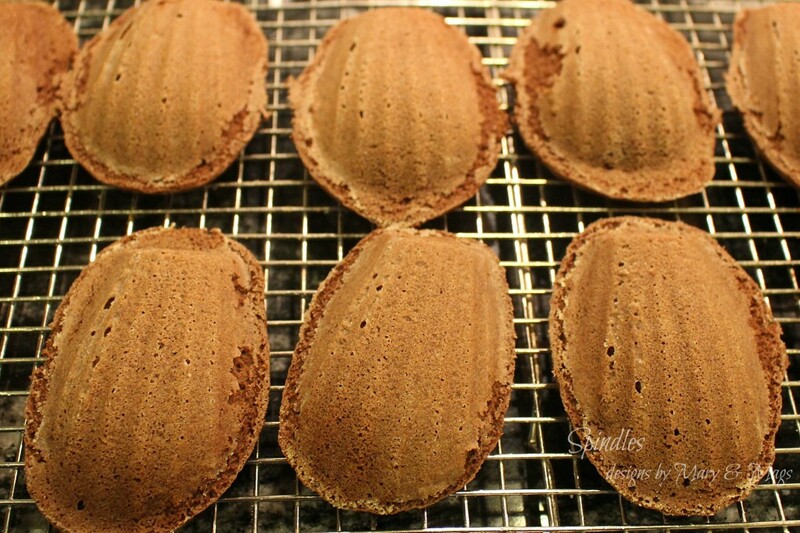 Using a pastry brush and room temperature butter, brush each of the 12 molds in a Madeleine Pan. Be sure to get every ridge and along the top. Dust lightly with flour, turn pan over and tap out any excess flour. Set aside. In a large bowl combine eggs, sugar and salt. Beat at medium speed until light and fluffy. Stir in vanilla. 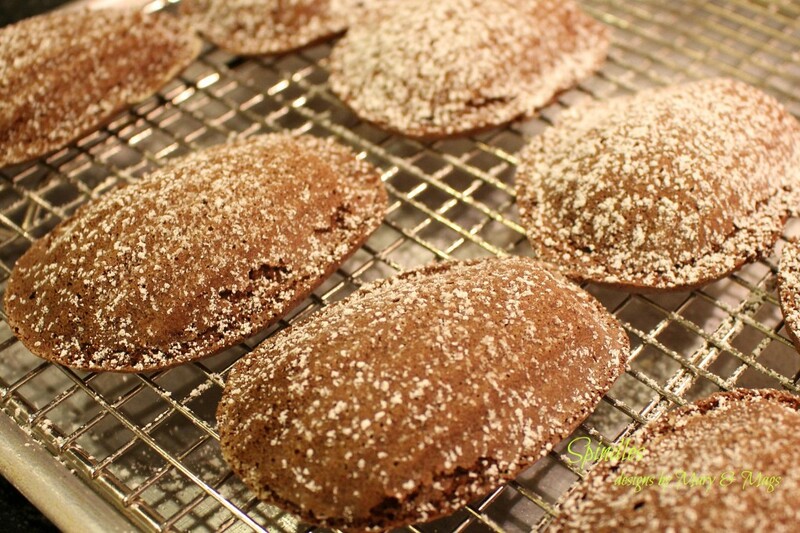 Sift flour and cocoa together and sprinkle over egg mixture and mix on low speed. Using a rubber spatula fold in 1/2 of the melted butter just until blended. Fold in remaining butter. 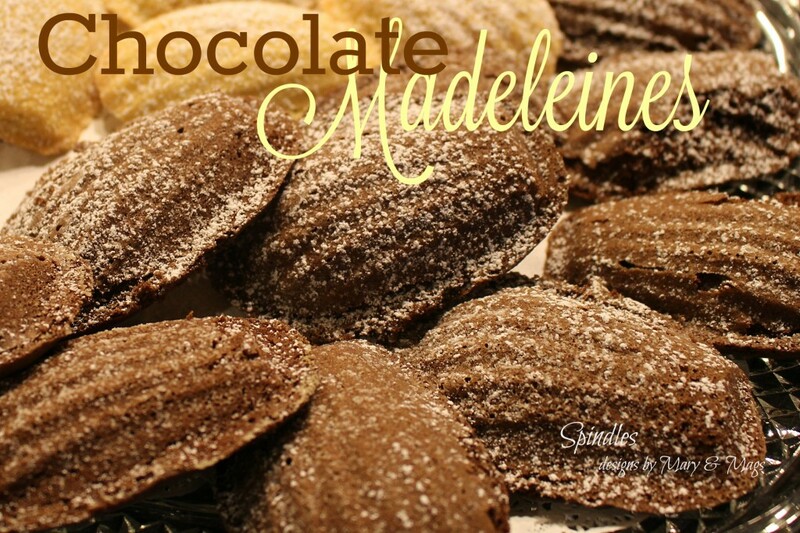 Spoon batter, a heaping tablespoon, into each of the 12 molds in your prepared Madeleine Pan. Bake at 375 degrees for about 12 minutes or until the tops spring back when touched. Remove from the oven and invert pan. Tap the pan over a wire cooling rack, you may have to use your fingers or a small spatula to get them started. Cool 8-10 minutes, turn cakes shell side up and dust with confectioners’ sugar. Be prepared, they won’t last long. Enjoy!! !